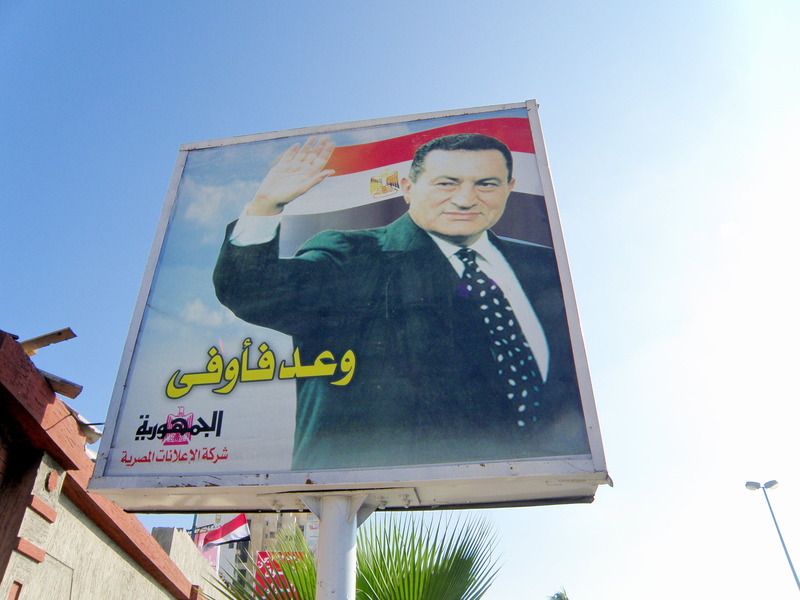 Rational: The project is designed to address a real life foreign policy dilemma looming in the Middle East: Egypt after Mubarak. This project will require students to work in teams to research focused topics addressing the range of issues which need to be considered in adjusting the US position on the impending changes in Egypt. The format of the policy scenario is designed to lend an authenticity to the assignment.